This may not come as a surprise – as most such solutions are usually difficult to implement and expensive to customize. 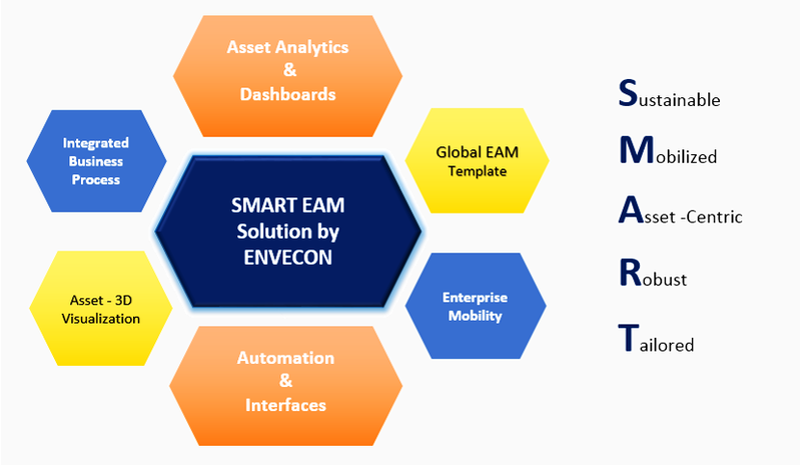 Smart Enterprise Asset Management (SEAM) is what you need to get an insight for all of your enterprise assets, their conditions and work processes, for better planning and control. You can manage asset deployment, specifications, monitoring, costing and tracking from a single system. 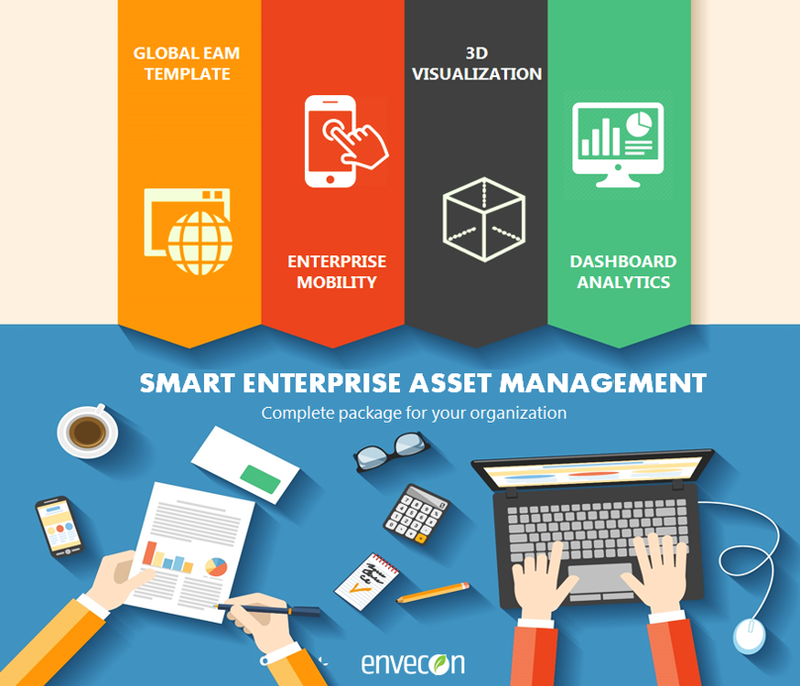 With Envecon’s SEAM, you can get real-time visibility of your assets and business performance – anytime, anywhere. What’s more, you can implement the solution in a matter of weeks so that you start seeing results quicker. Implementation of a SEAM solution will provide greater insight into asset performance and maintenance, 3D visualization of all equipment’s and its component drill down to see any faults, aiding in effectively managing the expense of assets, enhancing productivity and significantly reducing operating costs whilst improving the strategic planning. A well-designed IT solution that can keep port and terminal assets from ageing by implementing maintenance on a regular basis to keep machines in good shape without jeopardizing current port operations.